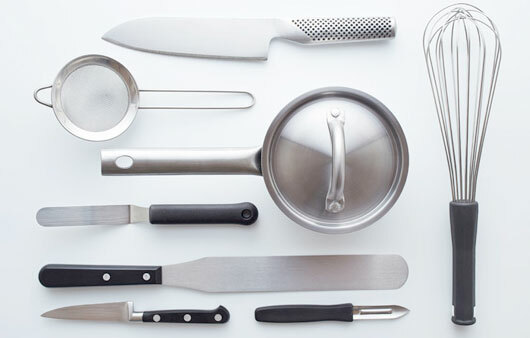 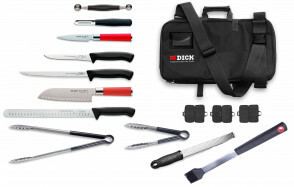 Complete kitchen cases with kitchen knives and tools, kitchen tongs, kitchen thermometers, kitchen timers, spatulas, scoops, decoration spoons, potato peelers, sharpening stones, sharpeners, chef's uniforms, each suitcase has a different set-up. 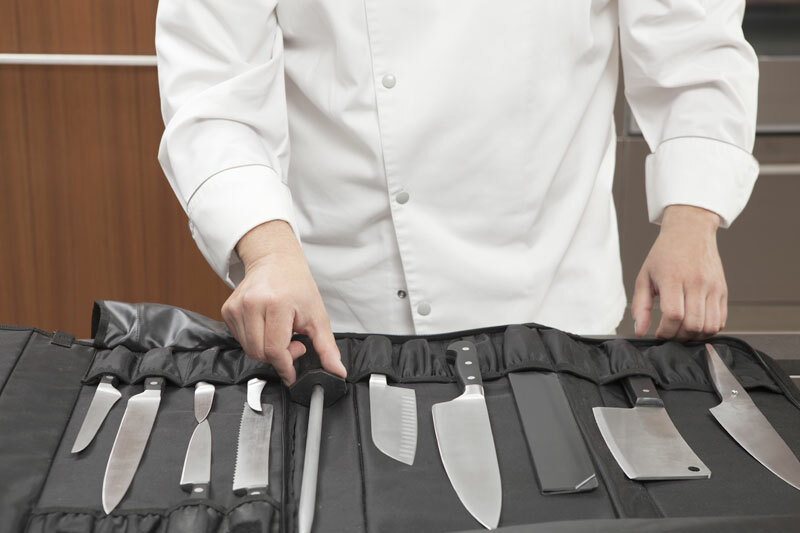 Perfect for the professional chef, for the cooking school student, for cooking academies, for the chef who works in a catering or who is involved in show cooking. 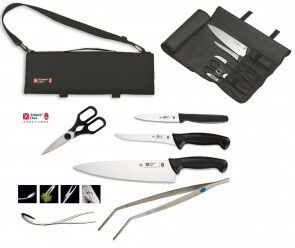 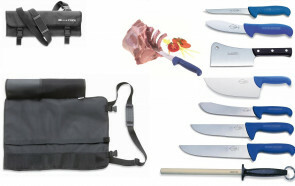 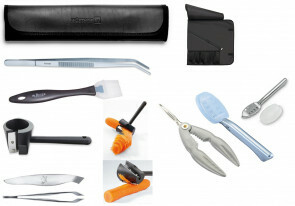 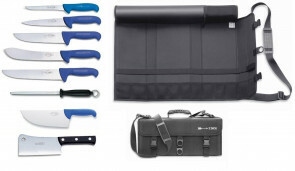 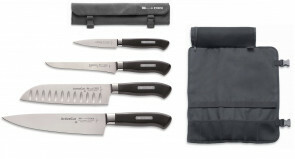 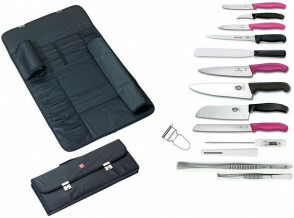 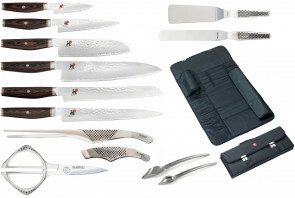 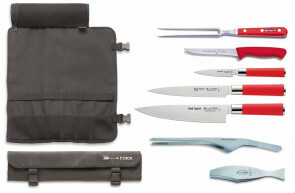 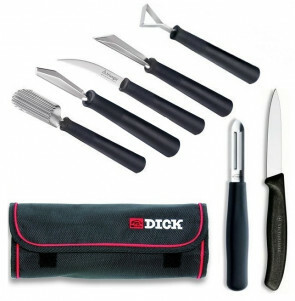 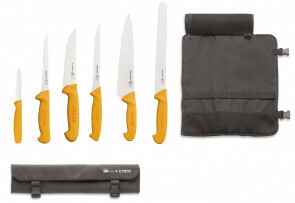 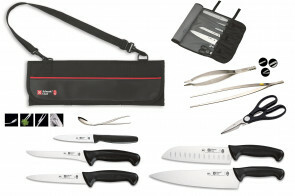 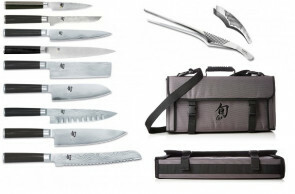 Complete cases with kitchen knives of the best brands, set up by AFcoltellerie following the advice of professional chefs.